Otherwise known as Lumenis Intensive Pulsed Light, or IPL, laser photo rejuvenation is one of the most popular ways of improving your overall look and feel. By using a series of invasive treatments, the rejuvenation process starts to erase long-term skin damage without disrupting your skins surface at all. This means that you can have your face totally refreshed without having to spend any time waiting to recover, or for the damage to heal up. By helping to treat various facial imperfections, you can give yourself a far more comfortable and confident looking face by dealing with things like broken capillaries, discolored skin, freckles, sun damage, age spots and even rosacea with the help of laser photo rejuvenation. By improving your skins capacity in general, you can look far more like you always intended to rather than the pale shadow that you might feel staring back at you right now. ENHANCE YOUR SKIN! MAKE AN APPOINTMENT NOW! Look healthier look happier get the facial complexion you deserve! 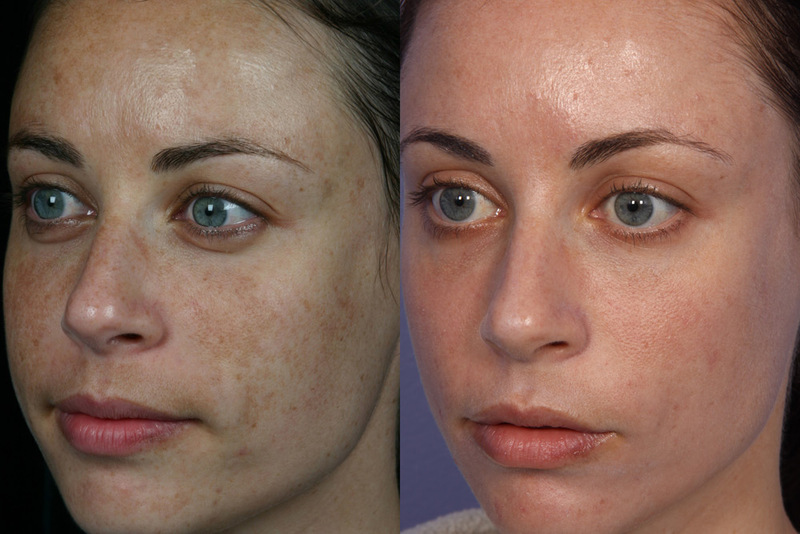 What Causes Laser Photo Rejuvenation To Be Necessary? Typically, people choose to get laser photo rejuvenation carried out when they don’t feel happy or confident in their skin. When this occurs, you should really consider using this service as it can help improve confidence and give you more belief in your overall looks and your general facial complexion. It’s a very powerful way of looking healthier and happier than ever without going through some difficult surgical process that will take plenty of time, money and effort to make look effective. Instead, you can reduce the damage done to your body with ease using a simple and effective laser rejuvenation service. Other key reasons for carrying out this service is because you have a skin condition that won’t go away on its own, and have tried other forms of medical treatments like topical creams and lifestyle changes to help combat and prevent the condition from becoming any more noticeable. At Dr. Shalhub M.D, we offer a series of solutions that can be the ideal choice for anyone who wants to make themselves look fit, friendly and healthy once again. Our expertise in helping people through simple and effective processes like this is one of our strengths so if you feel like you aren’t quite making the progress you would have hoped for. We can give you all the help in the world settling down and making the process actually work for you – we use dedicated laser photo rejuvenation stations to carry out the procedure, guaranteeing a maximum quality of long-term change.